Salvador Perez will lead the Royals into the game, having won the highest amount of votes among all players. The other three players voted in are Eric Hosmer and closing pitchers Kelvin Herrera and Wade Davis. Davis, however, will not play in the All-Star Game, as he picked up an injury this week. Davis will be replaced with another AL pitcher, which will be announced soon. First baseman Eric Hosmer, along with Salvador Perez, is in the American League team as a starter. This is his first career All-Star Game. At the beginning of this season, Royals fans might have expected a few more Royals in the All-Star Game. Four players certainly isn’t bad, but the Royals have a ton of talent and are under-performing recently. Starting pitching has been a big concern along with some stars being out long-term. 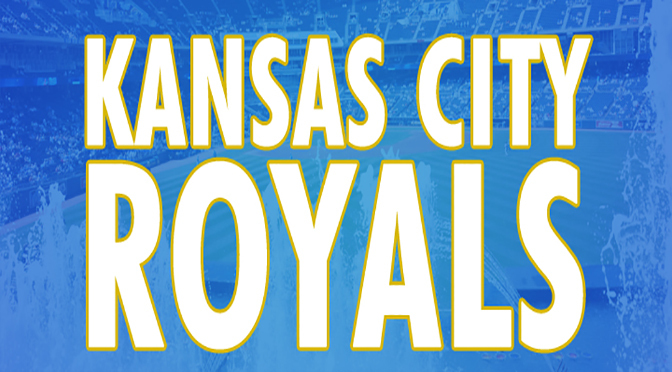 Alex Gordon just returned from a wrist injury and Mike Moustakas tore his ACL earlier this season. Moustakas likely will not return before the end of the 2016 season. Some of the other big players to feature in this year’s All-Star Game are Mike Trout, Manny Machado, Kris Bryant and Dexter Fowler. There are a few surprises in this All-Star Game, like David Ortiz and Wil Myers. At 40 years old, Ortiz is still going strong with a hot bat. Tickets For Less has 2016 All-Star Game tickets for sale, so order now! Tickets For Less also offers parking passes and tickets to the MLB FanFest. What other Royals would you have liked to see in the All-Star Game?